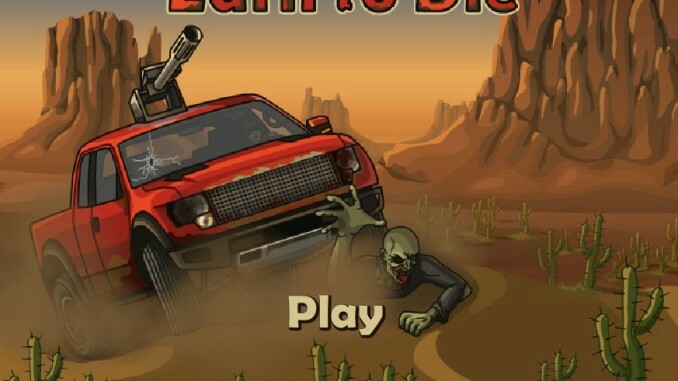 Earn to Die is an engrossing game where you need to drive your vehicle through the zombie catastrophe. 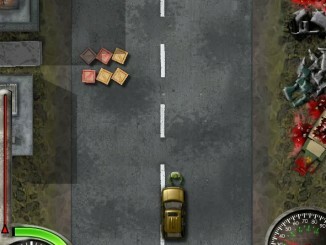 In this series, you will be smashing through a group of zombies that arrive in your way. With each new day, you will be able to earn Cash; the in-game currency. 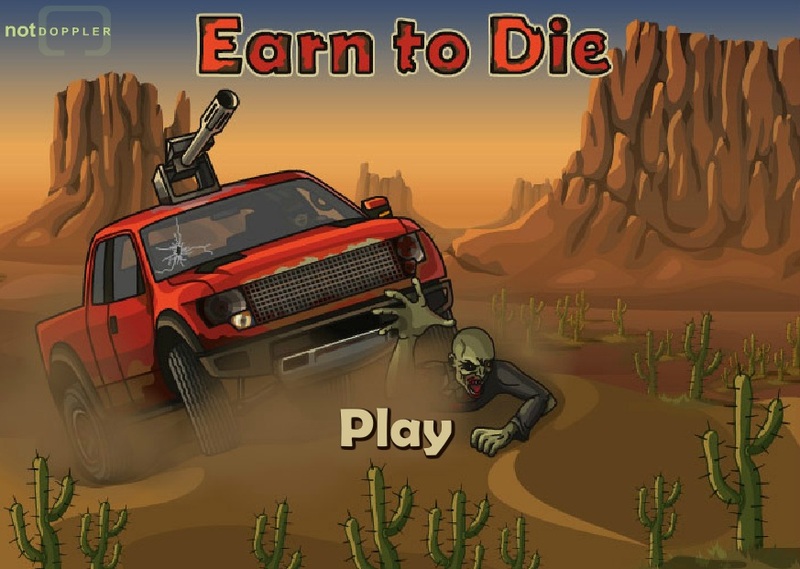 Cash will enable you to unlock new vehicles and customize each vehicle with a range of awesome upgrades. There are several modes in the game and these can be unlocked after you complete the first mode. 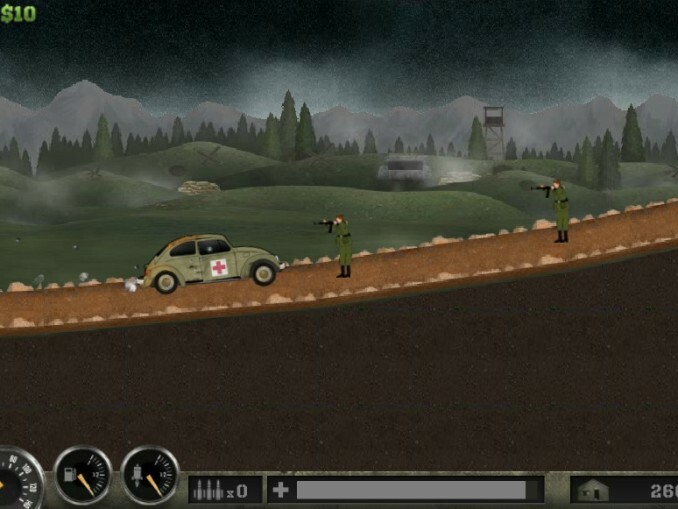 For instance, the Challenge Mode can be played only after you have completed the story mode. 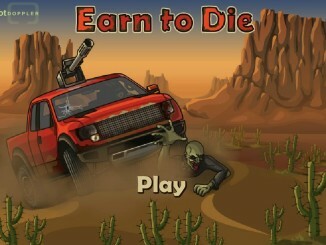 The game begins with Day 1 where you have $500 as the in-game currency and you have varieties of cars to purchase. The Small Hatchback car can be purchased for $500. The Old Good Pickup car can be bought for $25,000. 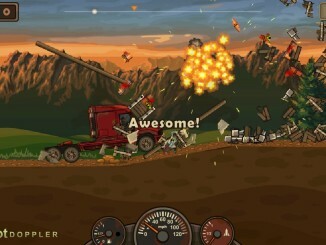 The Cool Heavy Truck can be purchased for $200,000. 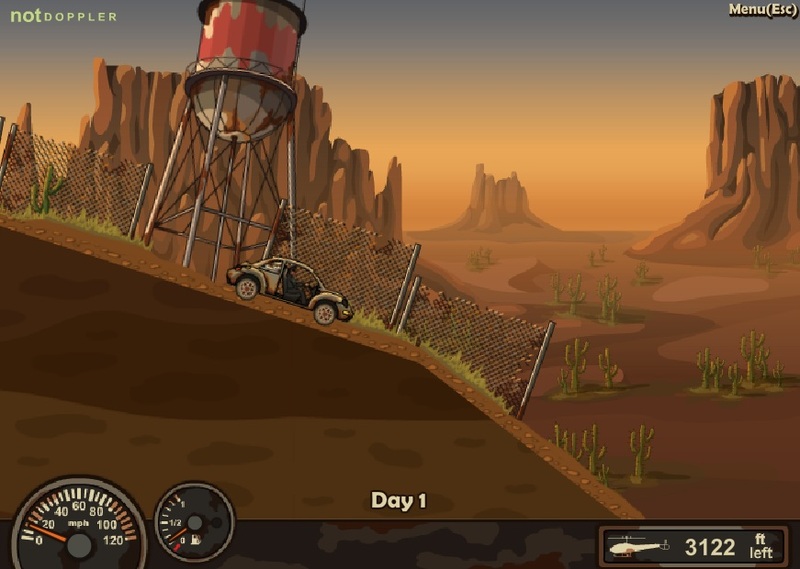 Your fuel tank has very less fuel in the beginning of the game. You can upgrade the fuel tank by purchasing it for a minimal amount. The upgrade starts with $20, $60, $140, and so on. The 13” wheel is already present in your car. There are options to increase the wheel size to 25” and 37” for $50 and $500 respectively. So, you can do this as you keep progressing in the game. Regarding Transmissions, you already have the FWD transmission. The FWD Sport and 4WD Sport can be purchased for $200 and $3000 respectively. Boost is an additional fuel source that is available for $1500. The 75 HP Stock Engine is already present in your car. You can buy the 100 HP L6 Engine and the 120 HP V6 Engine for $150 and $2500 respectively, after you earn some game currency by solving few levels. The Old Good Rifle can be bought for $2300. The controls of the game are easy. 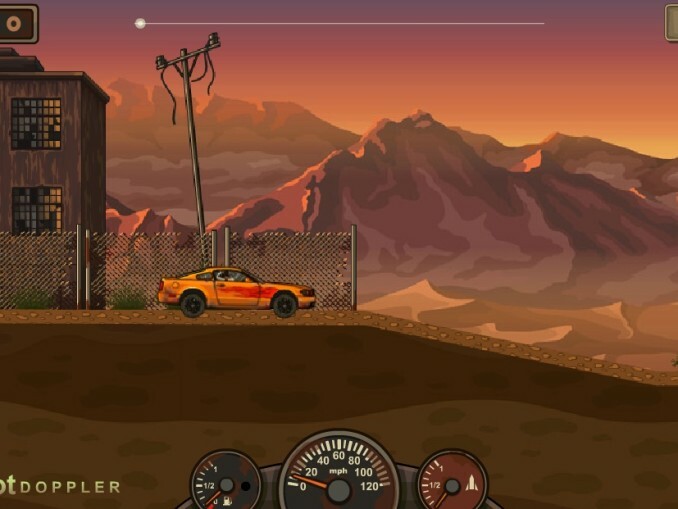 You have to use the Arrow keys for controlling the car. The Up key should be used for Acceleration. The Down key should be used for Brakes. The Left and the Right Key is for Tilt. Use the acceleration with care as you have very less fuel in the car. 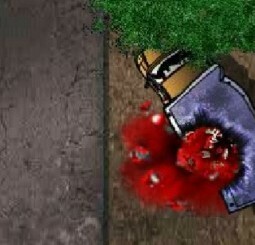 More fuel will enable you to kill several zombies. So, try to use your money more on purchasing fuel rather than any other accessory. Once the first ride is done, start saving Cash for buying the next car. 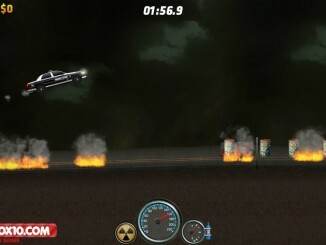 The game can be enjoyed through various stages, and it gets extremely engrossing as you keep reaching the new levels. 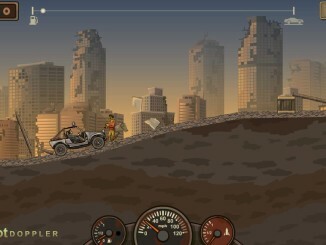 So, get ready to sit behind the wheel and try to achieve the much anticipated Super Wheel!